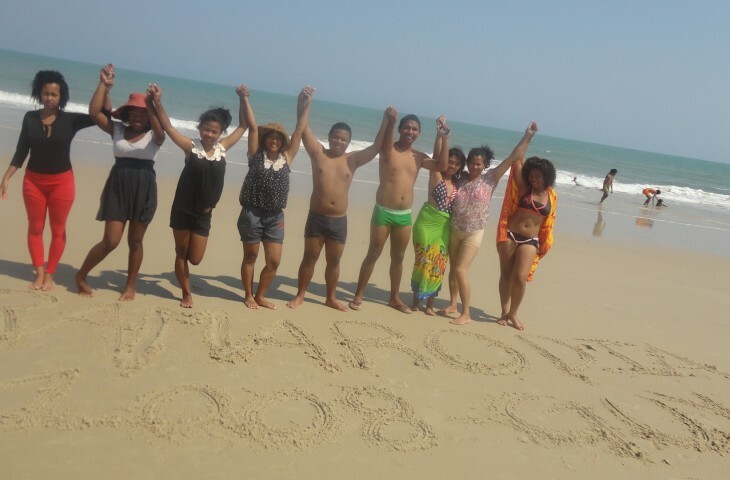 When you say Morondava, you think about beaches, restaurants, bars, and relaxing. 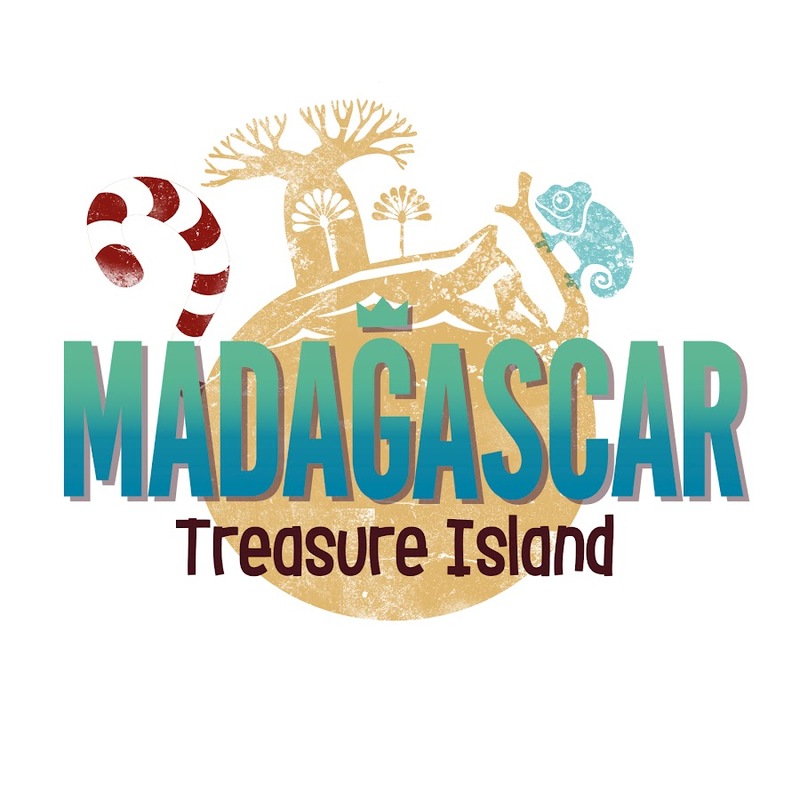 This small mostly laid-back town is the place to be if you want to rest after or before your trip to the Tsingy, Kirindy forest or your domestic flight to somewhere else in Madagascar. 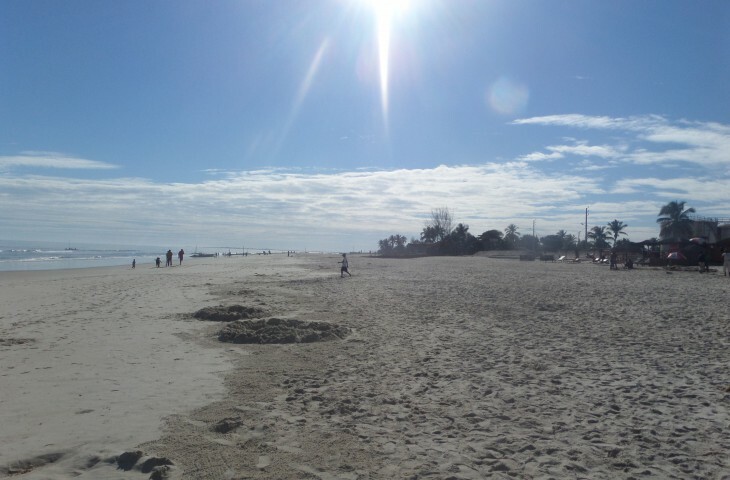 The city lies on the west coast of Madagascar in the delta of the Morondava river. 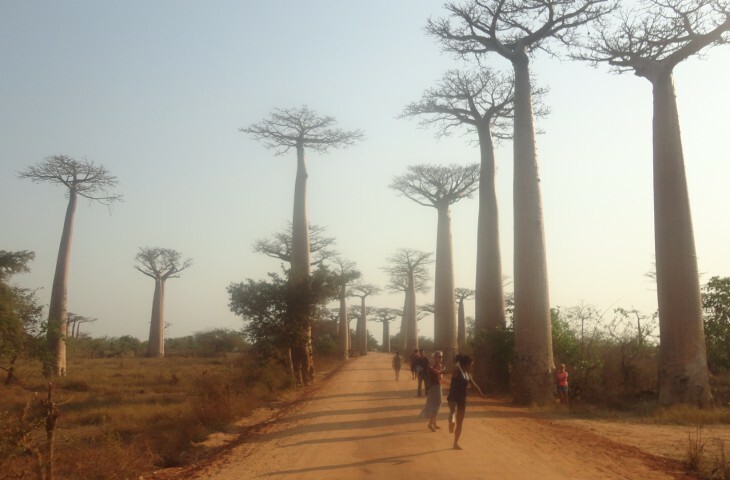 Along the sandy road between Morondava and Belo sur Tsiribihina you will find the Avenue of the Baobabs, a group of baobab trees which some have the age of more than 800 years. 150 km to the north you will find the Tsingy de Bemaraha Nature Reserve, which belongs to the Unesco World Heritage List. 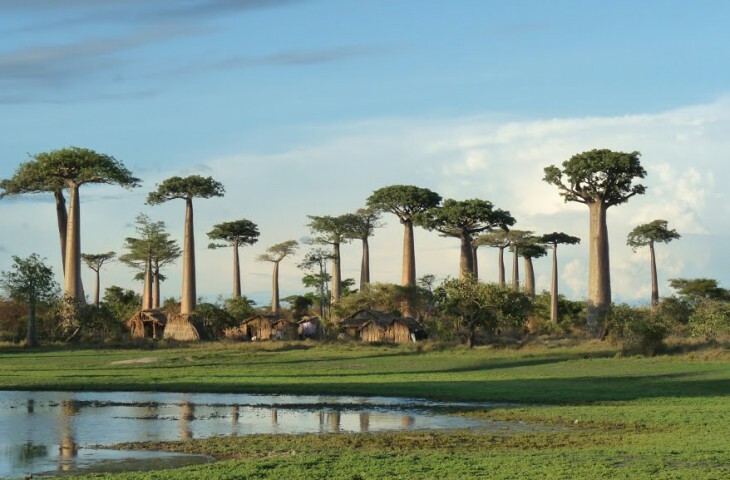 South of Morondava is the Andranomena Reserve and 60 km from the city is the Kirindy Forest, a private nature reserve that belongs to the dry deciduous forests of Madagascar where you can find lemurs and other animals.